Real Madrid vs Barcelona, Copa del Rey semi-final: Former Real Madrid attacker Predrag Mijatovic said that Lucas Vazquez knows how to track back and help, Vinicius Junior is playing well but Bale has his difficulties in playing. "If Solari plays Bale, it's his last chance. We are all annoyed with his game. Vinicius plays better at the Bernabeu," added the former Ballon d'Or runner-up. Real Madrid vs Barcelona, Copa del Rey semi-final: Former Real Madrid attacker Predrag Mijatovic signalled a warning to Gareth Bale telling him that it’s high time that he produced a good performance at Santiago Bernabeu because Los Blancos fans are annoyed with him. Mijatovic called out the Welshman ahead of Real Madrid’s Copa del Rey semi-final match against eternal rivals Barcelona on Wednesday. He also heaped praises on in-form winger Vinicius Junior and touted him to do big things in the upcoming El Clasico. While speaking to media, Mijatovic said that Lucas Vazquez knows how to track back and help, Vinicius Junior is playing well but Bale has his difficulties in playing. “If Solari plays Bale, it’s his last chance. We are all annoyed with his game. Vinicius plays better at the Bernabeu,” added the former Ballon d’Or runner-up. 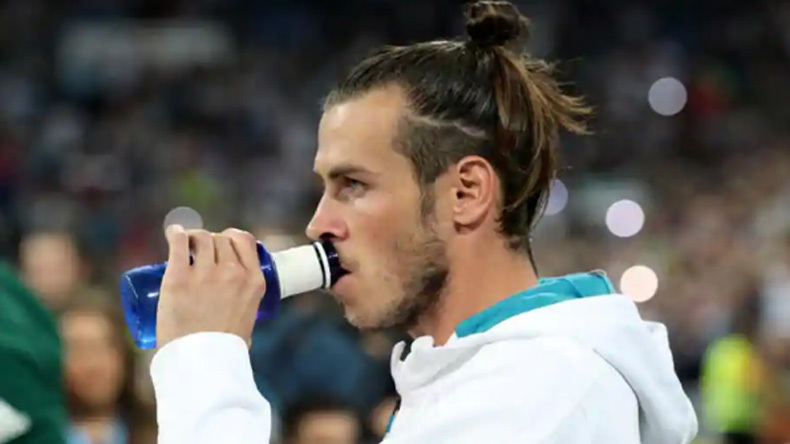 Gareth Bale has 11 goals and 4 assists to his name this season for Real Madrid, however, he has failed to make an impact when it had mattered the most. The former Tottenham winger has not played his best football at Santiago Bernabeu recently and has slowly grown out of favour with coach Santiago Solari. Talking about the threat that rivals Barcelona pose in the forthcoming Copa del Rey semi-final, Mijatovic added that the Catalan club has tremendous attacking power. They’re capable of scoring three goals in five minutes and they’re the leaders in LaLiga, they’re in the Champions League and the Copa, continued the former Real Madrid player. “It’s a two-legged eliminator. We have to go out and make a good result and take it into account regardless of how it ends. If you get a good result, Barca can also win at the Bernabeu,” he added. Real Madrid will travel to Barcelona on Wednesday evening to play the first leg of Copa del Rey semi-final at Camp Nou. Lionel Messi has been included in the squad by coach Ernesto Valverde despite suffering a knock in Barca’s last outing but it remains to be seen whether the talismanic Argentine will feature in the game.